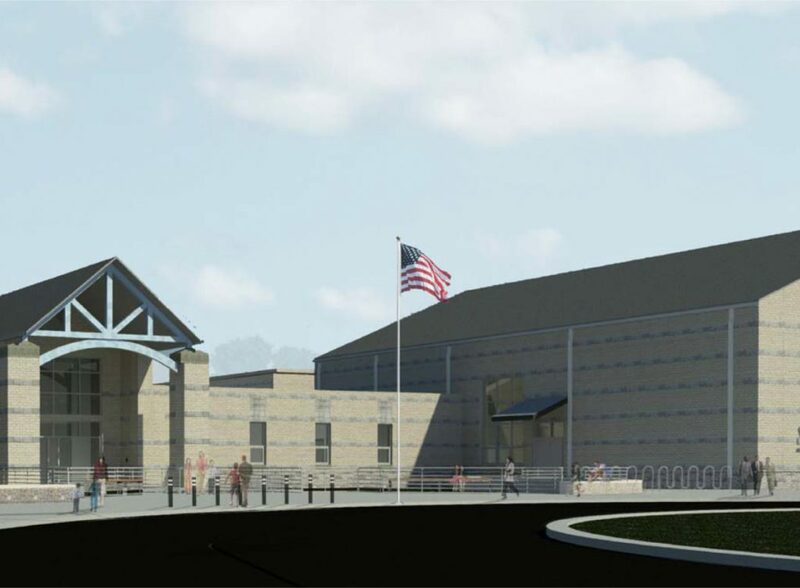 The new, 100,000 SF Vineland Middle School accommodates more than 600 students in grades 6 through 8, and includes traditional and specialized classrooms, space for visual and performing arts, high-tech spaces for science and technology, a media center, auditorium, gymnasium and athletic fields. Envision provided CPM Scheduling services for this long-awaited and highly visible project. Envision reviewed the client’s master schedule, developed a baseline schedule, analyzed the contractor’s monthly schedules, reviewed overall project cost and resources, provided regular progress updates and evaluated the Time Impact Analysis to identify and mitigate potential delays.